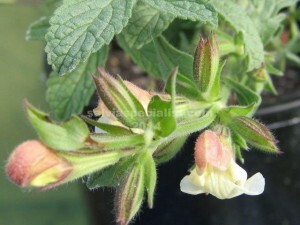 David Glenn has been growing this Turkish salvia and has a few for sale occasionally. Potentillifolia forms low mounds of evergreen foliage with lemon flowers in summer. I think it would have to be dry all summer and in full sun. We are just experimenting with this salvia and I do not have it for sale.